Listen to Dom Kennedy's new single "2 Bad". Before Dom Kennedy’s releases his highly anticipated self-titled album next week (June 2), the Leimert Park emcee decides to come through and share the first leak off it tonight called “2 Bad”. With Mike N Keys on the boards and Tish Hyman handling the hook, “2 Bad” is a soft new tune that finds Dom rapping effortlessly about a significant lady friend of his, who in his words, is just “2 bad”. Serving as the follow up to “Posted In The Club”, “2 Bad” is a helluva smooth new track that’s perfect for your Summer-time cruisin’. 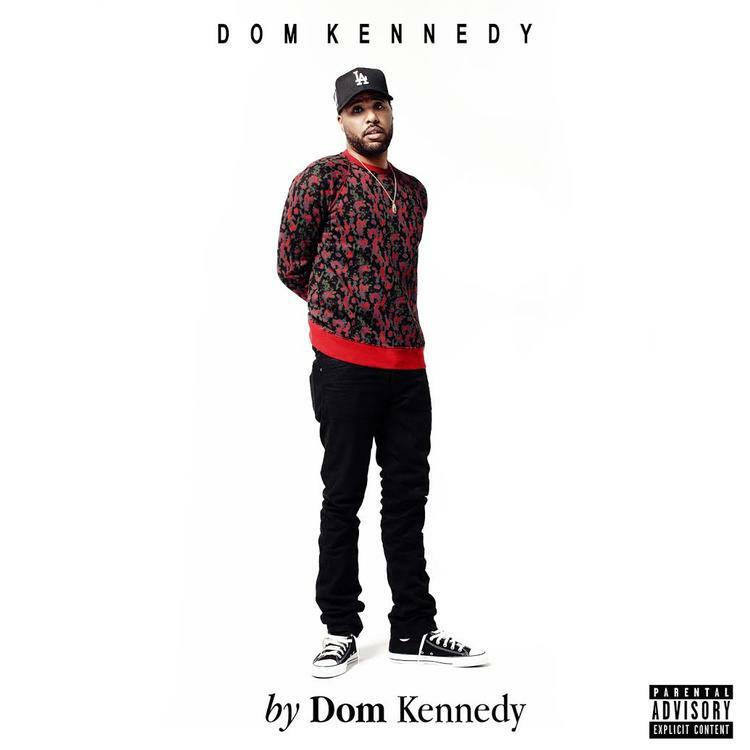 Pre-order By Dom Kennedy on iTunes today. Thoughts? My turn, hey how many times you heard this?